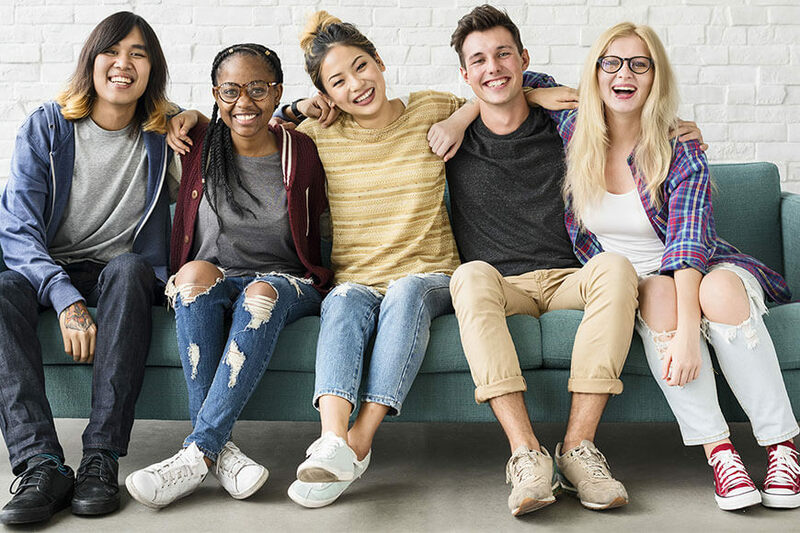 Between sporting events, hanging out with friends, class assignments, and social lives, teenagers today have busy schedules and face greater challenges when it comes to confidence. Imagine being able to give your teenager straighter teeth and a more confident smile the day they walk across the graduation stage, all without the hassle and embarrassment of traditional metal braces. Does it sound too good to be true? Maybe it’s time to consider Invisalign for teens. Invisalign is a unique style of orthodontics that uses a series of clear aligners that are custom made to your teen’s smile as opposed to metal and wires to straighten teeth. Because the aligners are clear, they are virtually invisible. Your teen simply wears the aligners 21 to 22 hours each day for about 2 weeks, and then changes them out for a new aligner. Gradually, the aligners help move the teeth to their perfect position. Your teen may be more concerned due to the misalignment of their teeth, but you may be more concerned with ensuring they stay clean and healthy. When considering braces, Invisalign clear braces offers a lot of benefits over metal braces. Invisalign fits firmly onto the teeth and can be removed so it doesn’t restrict a kid from playing their favorite sports as the issue of wires and braces hurting the gums isn’t there. Teens can enjoy any meals, unlike metal braces, which have long lists of forbidden food, Invisalign has no such restrictions. Unlike metal braces, maintaining good oral hygiene is easy with Invisalign since Teens can brush and floss after removing the aligners. This helps in avoiding the probable white spots that develop at the end of a metal braces treatment. Studies have shown that up to 92% of teen fear that metal braces would cause them to be teased and keep them from fitting in with their peers. Invisalign is virtually invisible and allows them to achieve a healthy, confident smile without any embarrassment, ridicule, or fear. Metal braces require orthodontic appointments to adjust bands and wires. With Invisalign, your teenager will only visit every 4-6 weeks to receive new sets of aligners and check on the progress of their teeth. Also with clinically proven results being 2.5 times faster than metal braces, its definitely one of the best orthodontic correction procedure that you can provide as a parent to your teenager children. To Book in a consultation, please contact us.